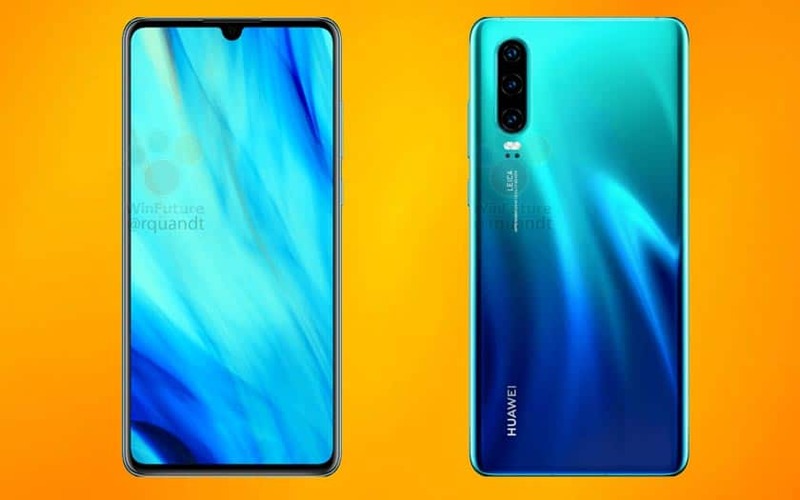 The Huawei P30 and P30 Pro should have flat edges at the top and bottom, so that they can stand upright on a flat surface. An original feature that a priori little useful for most users. But it shows that the Chinese manufacturer is trying to differentiate itself in terms of design. The Huawei P30 and P30 Pro may well offer an argument that was not expected. According to the Roland Quandt leaker, the two smartphone models sport flat slices at the top and bottom (see visual in the tweet integrated at the end of the article), which allows to lay the mobile flat vertically on a flat surface . Thus, no need to hold his phone in hand in certain situations, especially during a video call. A detail that may be useful for some users, but that is certainly anecdote for most consumers. It could still be a little nicer if it does not mean making concessions in terms of design in other respects. We must also hope that stability is at the rendezvous, otherwise risk of damaging the device in case of imbalance and fall.